Samsung’s earnings decline may have already hit bottom and begun to rise again, but not due to its own smartphone sales, according to a recent analysis by The Wall Street Journal. Samsung Electronics estimated that its third-quarter operating profit has rebounded compared to a year ago, rising to $6.3 billion in a 79.8 percent increase. According to WSJ, Samsung’s earnings are thanks to strong growth in its chip business, which provides components to other smartphone manufacturers like Apple. 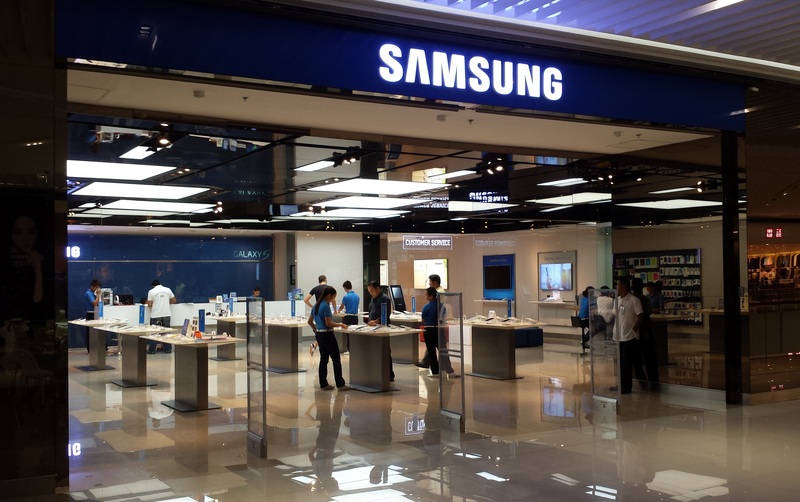 The chip unit, according to analysts, likely accounted for roughly half of the company’s third-quarter profit and strong sales of displays to Chinese smartphone makers contributed an additional share to the Korean manufacturer’s bottom line. 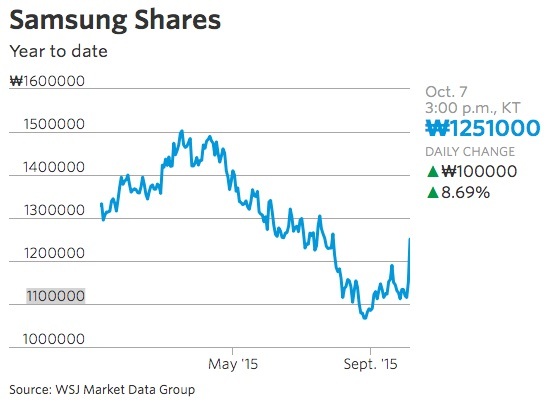 It isn’t exactly news that Samsung supplies chips to Apple. 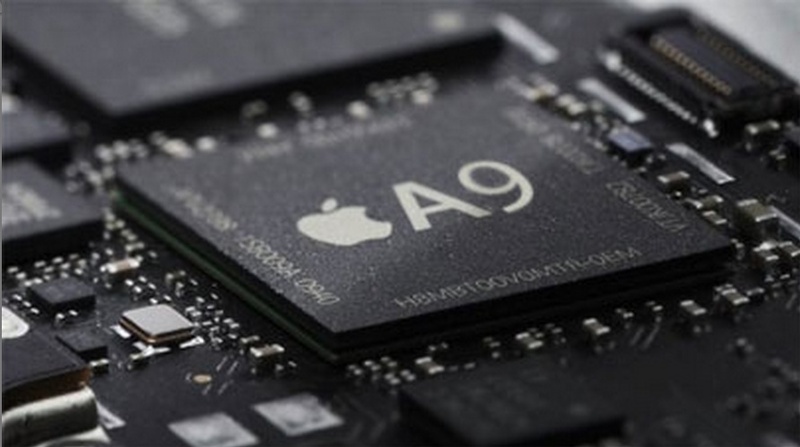 Rather, it’s a well known fact that Cupertino split its A9 chip orders between Samsung and TSMC. We also know that the DRAM within the latest iPhone models came from Samsung. What’s important to note here is that even though we may poke fun at Samsung’s smartphone design and execution, the fact that the Korean electronics giant makes outstanding microchips cannot be denied. 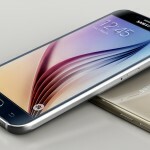 If it weren’t for Samsung, you likely wouldn’t have an iPhone 6s or iPhone 6s Plus. I think it’s perfectly acceptable to cheer on the Korean company to continued profits and business success, because Apple relies on that positive growth to be sure the manufacturer will stay in business to keep supplying quality electronics components for our iPhones.